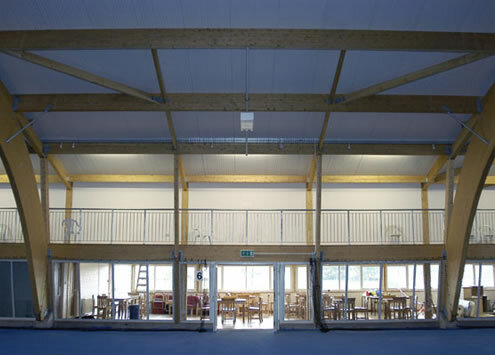 ARPL Lorimer were appointed Project Managers, Quantity Surveyors and Planning Supervisors for this new-build tennis and fitness club. 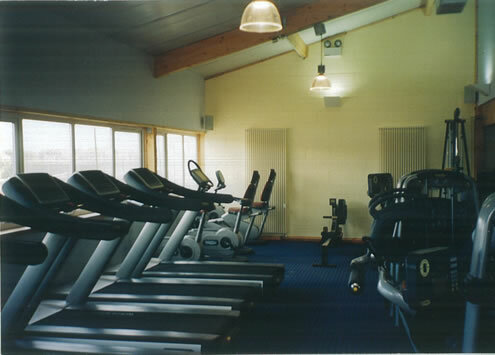 Facilities include 4 indoor courts, a fitness suite with gym, café and sports shop, and outdoor courts. 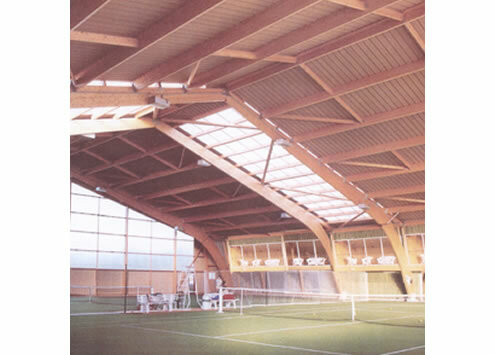 Project Management remit included the resolution of planning restrictions, local authority consents, lease agreements and the securing of multi-source funding via Sports Scotland Lottery, Lawn Tennis Association and The Foundation for Sport and the Arts. Project co-ordination of London based architect’s design team and engineering input and French manufacture of main structure necessitated a proactive Project Management service with expertise of local issues and requirements.